Daryl Johnson (Worcester Park, United Kingdom) on 5 February 2018 in Sport & Recreation. Hopefully, it is safer than it looks ! @Ronnie 2¢: Seemed to be Ronnie! An excellent perspective on this play set and the small adventuress. 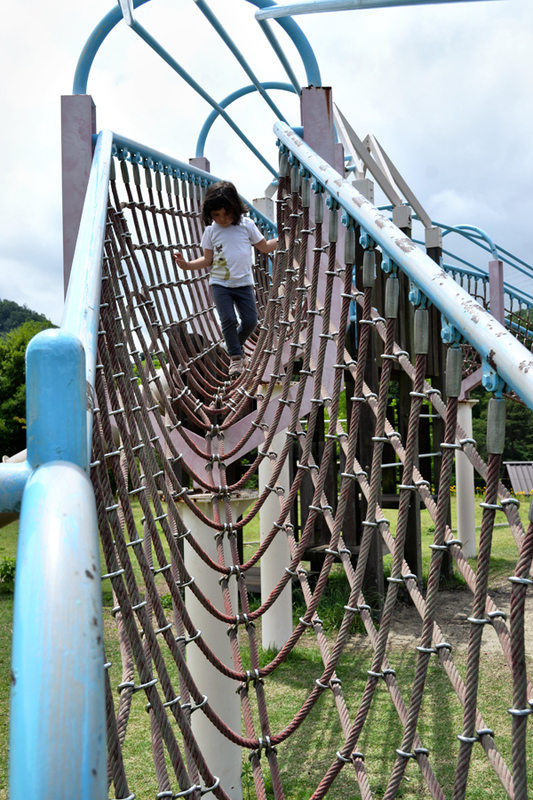 What a fun bridge for the children to play on.